This plug-in requires that Word for Mac is installed. See full system requirements here. First download Merops for Mac by clicking the button below. First double click the MeropsForMac.zip folder to extract the MeropsForMac.dot file. If the developer tab is not visible on the ribbon click the Ribbon Preferences cog then select Ribbon Preferences. then scroll down the Customize list then check the Developer box. Select the Developer tab then click Add-Ins. 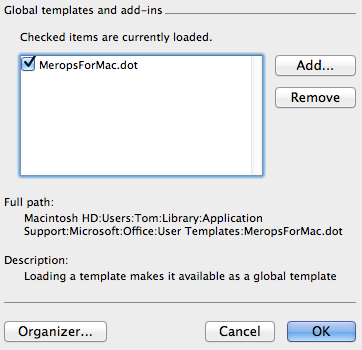 Click Add… then select the MeropsForMac.dot template then click Open. Make sure the MeropsForMac.dot checkbox is checked then click OK. If the Merops toolbar does not appear select View > Toolbars > Merops Mac. The Merops for Mac toolbar should now appear. If you have any problems with this please see installation troubleshooting below. Click the Developer tab then click Add-Ins. 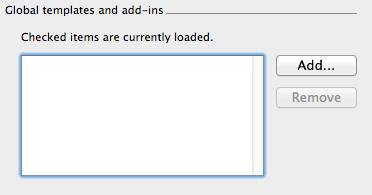 Check the MeropsForMac.dot checkbox and then click OK. The Merops for Mac toolbar should then appear. If it does not select View > Toolbars > Merops Mac. If you don't usually use macros you may find Word tries to disable use of them. Merops uses macros to run processes so macros must be enabled to use Merops for Mac. 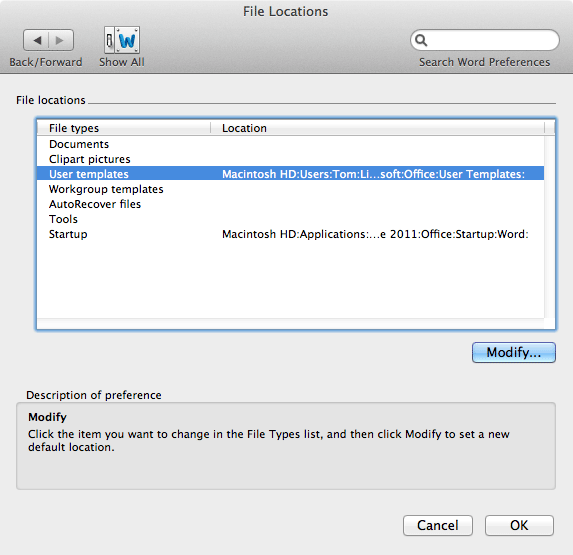 If you cannot locate your User Templates folder you can go to Word > Preferences > File Locations. Select User Templates from and then click Modify. This allows you to set the location of your user templates. Make sure whichever folder you select contains the MeropsForMac.dot template. If you have any other problems with the installation, please contact us at . If Word for Mac is open, close it. Locate the MeropsForMac.dot template on your hard drive (most likely to be in User/Library/Application Support/Microsoft/Office/User Templates/) and delete.